Cycling New Zealand Schools oversees the delivery, administration and governance of Schools Cycling in New Zealand including the delivery of its endorsed events, the membership of the students and schools and acts as the official organisation reporting to New Zealand Secondary Schools Sports Council (NZSSSC). Cycling New Zealand Schools aims to connect schools cycling more closely with the wider national cycling landscape and acknowledges the important role of schools cycling as one of the first steps in the cycling development and competition pathway. Cycling New Zealand and Cycling New Zealand Schools share the ambition to maximise the growth in participation of competitive cycling in schools (intermediate and secondary schools). Cycling New Zealand Schools holds 11 sanctioned events during the year with over 200 affiliated schools and over 3200 students taking part in 2017. The events include North Island, South Island and National Championships over Road, Track and MTB. There are also two Road Cycling Tours, the Northern Tour held in Auckland and the Southern Tour held in Blenheim. Cycling New Zealand has worked with EnterNOW for over two years. The partnership has increased each year to now include all 11 events on the platform and under the Cycling New Zealand Schools umbrella. This has now enabled school sports coordinators to experience a streamline, consistent and simple experience to enter their students from a single platform for all sanctioned cycling events. 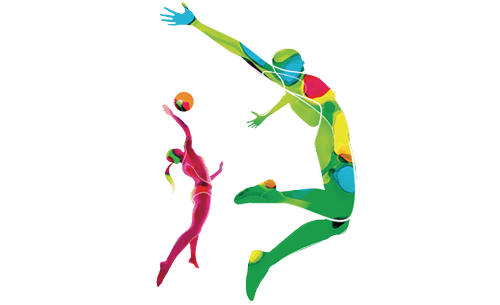 There are huge benefits working with a provider who is well known, recognised and supported by a large amount of school sporting bodies and is known to the school contacts. We have worked closely with Alex and the team to implement improvements and they have been able to offer unique solutions to our sport specific challenges and look forward to continuing the relationship. 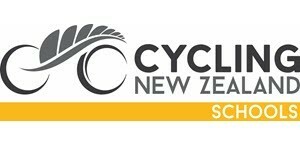 Visit www.schoolscycling.nz for information, contacts and entry information for Cycling New Zealand Schools events and if your school is interested in taking part in cycling events in the future.